It is envisaged that the Alumni Association will provide you with a professional and social network and the opportunity to stay touch with us long after you have graduated. As part of the Colleges 60th Anniversary celebrations, we were delighted to recently host a very special Alumni event on Saturday 23rd June. 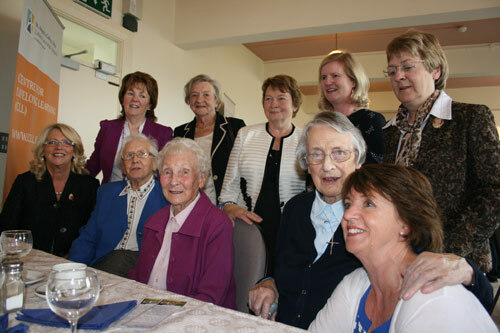 With past graduates and staff attending from every decade, it was a very enjoyable afternoon of reminiscing their College life at St. Angela’s. Guests enjoyed a tasty lunch in the College Dining Room and local entertainment was provided in the form of traditional musicians as well as story recitals by local author, Brian Leyden. 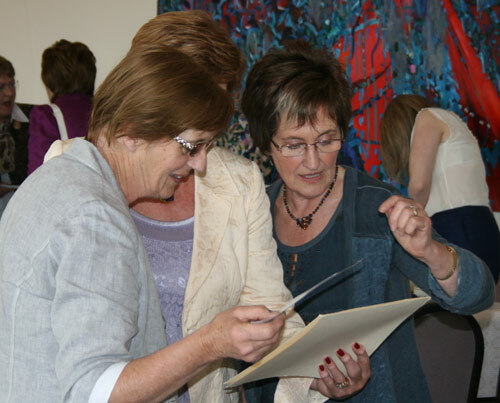 “It was wonderful to see past graduates spanning every decade since the Colleges beginning in 1952, we hope that this will be the start of many future Alumni events” explains Dr Anne Taheny (College President). 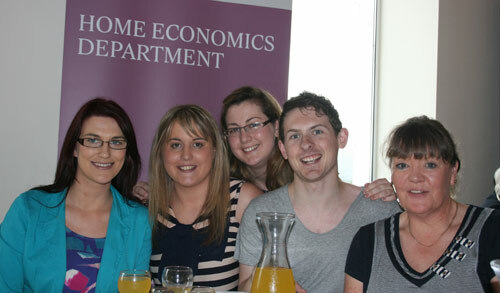 To see pictures from the day, visit the Gallery page on our Alumni Blog. If you are a College graduate and would like to keep in touch, please fill out the Alumni Update Form (or e-mail Seán Kelly at alumni@stangelas.nuigalway.ie with your name, contact details, year of graduation and programme). Spread the word to your fellow alumni- the College hopes to run other events again soon!